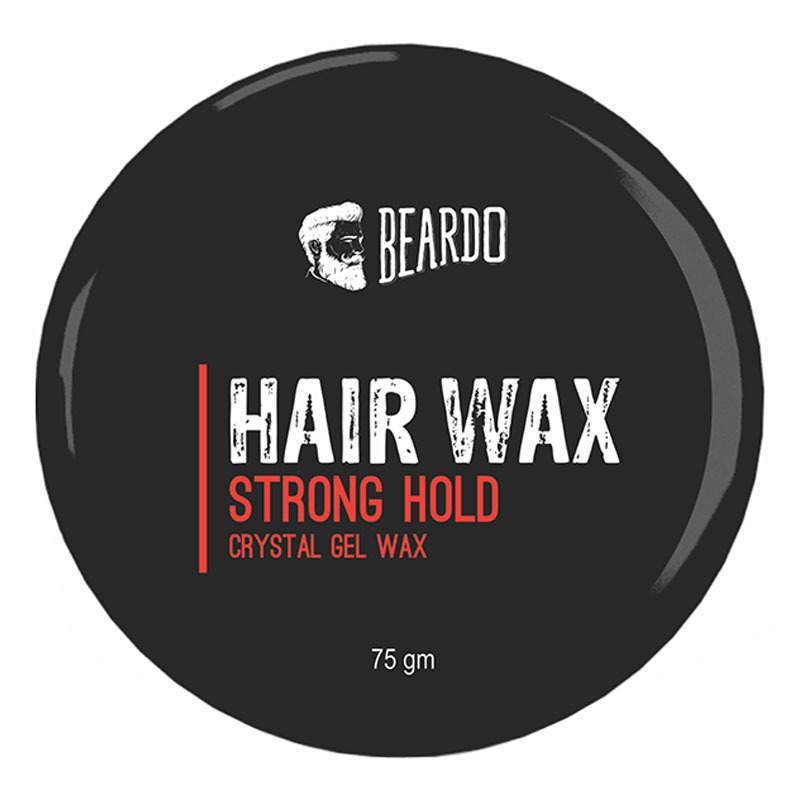 A men’s hair wax enriched with beeswax and aloe vera extracts. The wax conditions hair and allows for easy styling. The formulation penetrates deep into the roots to protect hair from dryness, split ends, dandruff, and hair fall. - Partition damp or dry hair into small sections. - Scoop out a small quantity of the styling gel on to fingertips. - Apply to hair and set into desired style. - Set hair using a dryer for longer hold.